Pentadox is a Belgian contemporary jazz band consisting of Sylvain Debaisieux (tenor saxophone), Bram De Looze (piano) and Samuel Ber (drums). They mix intuition and intellect, while maintaining a strong and independent relationship between the three protagonists. Each tune is built like a board game, with its own set of rules, melodic fragments, rhythmic patterns, harmonic and philosophical concepts… And then, through a fresh and an adventurous approach, the players explore the game, turning it into an open playing field, stretching time and space. They incorporate elements of modern classical music & avant-garde and improvised music. In their first extensive project, Pentadox collaborated with baritone saxophonist Bo Van Der Werf and French alto saxophonist Guillaume Orti. 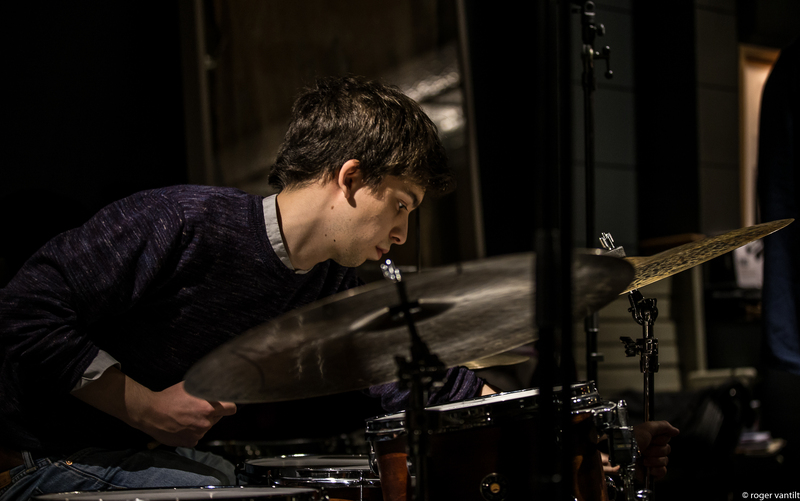 After two residencies, they recorded a first album, “Between”, released in December 2018 at Bozar. In January 2019, they will play at the Klara in DeSingel Festival (26 January 2019). 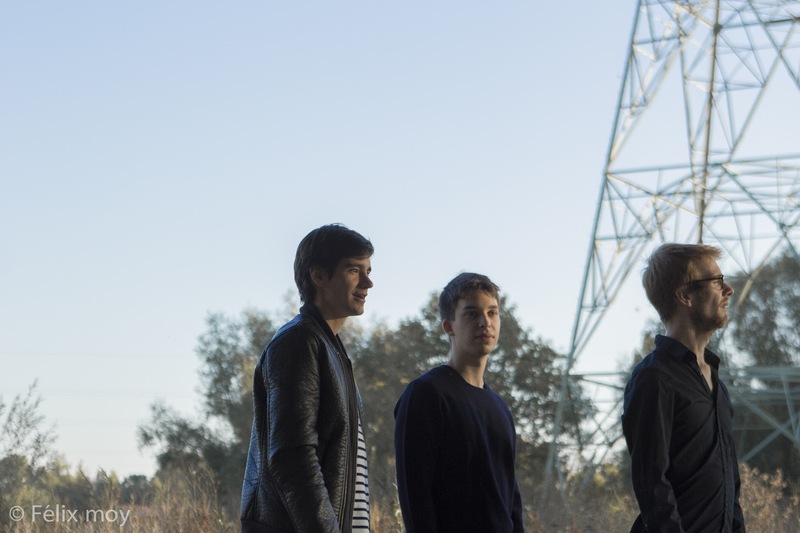 Born in 2015 during a residency in Jazz Station (Brussels), the band was selected a few months later as Belgian finalist at B-Jazz International Contest 2016. In July 2018, they won the Jong JazzTalent Gent, organized by the Gent Jazz Festival. Thanks to this award, the band will develop a second project to be presented at Gent Jazz Festival 2019. In the past, the band has played at Rataplan, Leuven Jazz Festival, Mithra Jazz à Liège and Jazz Station, among others venues.